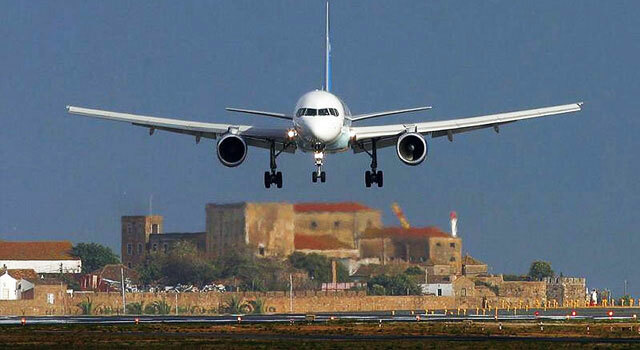 If you would like to visit Faro's beaches, have a great shopping time and taste a local nightlife, saving money at the same time, we advise you to read Car Rental Faro Airport Review as it will show you the cheapest way to rent a car at your choice near Faro Airport. Faro is the heart of the southern coast of Portugal and is the gateway to Algarve. It offers 200 km of fantastic golden coastline and beautiful beaches. Faro also offers the best recreational facilities, well-maintained parks and plazas and a variety of cozy restaurants and cafes with marvelous view upon the seaside. Due to the many students living there and tourist visiting Faro has a vivid nightlife. 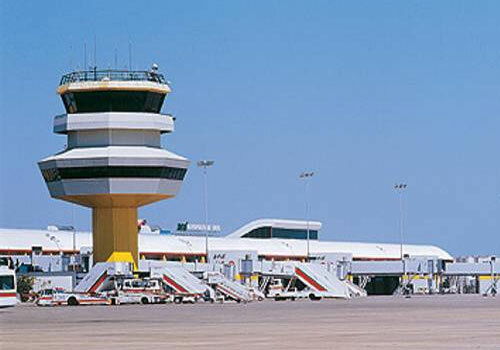 It is the third Airport in Portugal in terms of passengers after Lisbon and Porto Airports. There are 22 stands of which 16 are remote, with 60 check-in desks and 36 boarding gates. How can I get to Faro Airport? 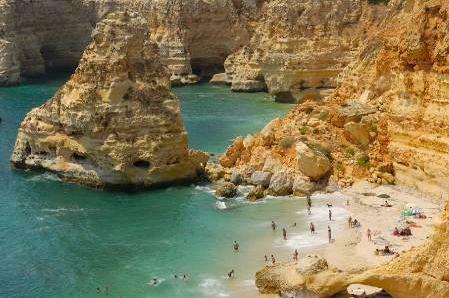 It is located at the south of Portugal, 4km far from Faro. Take the N125-10 and drive in the direction Loulé / Lisboa / Portimão / Albufeira. The alternative is taking the IC4. After finding the exit that reads Lisboa / A22 – Portimão – Albufeira, follow it until you find junction 4 that will take you to Montes de Alvor. What is better: Taxi or Car Rental in Faro? If you plan a holidays in Algarve and want to enjoy the whole region it is more convenient to hire a car. Mini cars are ideal for couples or independent travelers. It’s very compact and helps you easily get from one destination to another. The best offers start from 25$ per day! 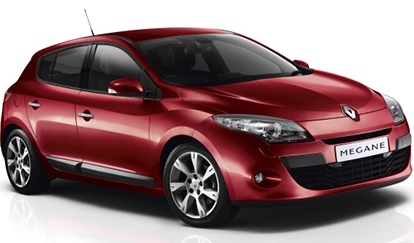 Economy cars have room for 5 passengers and 3 pieces of luggage and are suitable for small families or groups. The best offers start from 35$ per day! Compact cars have room for 5 passengers and 4 pieces of luggage and are a good choice for families or small/medium-sized groups. The best offers start from 54$ per day! SUV cars are perfect for families or groups that want to get to any destination with comfort. The best offers start from 84$ per day! Standard/intermediate cars are a good choice for larger groups or families, having room for 5 passengers and from 3 to 5 pieces of luggage. The best offers start from 85$ per day! Van/minivan cars have room for 7 -9 passengers and 2-8 pieces of luggage and are perfect for larger families or groups that appreciate travelling in comfort. The best offers start from 86$ per day! Luxury/premium cars are perfect for those who want to arrive in style to their destination. The best offers start from 215$ per day! Pick up quarter full, return quarter full - you pick up the car with quarter full tank and you have to return it with the same level of gas. Any difference will be of extra charge. Pre-purchase fuel – the vehicle is given with the full tank and should be returned empty. Pick up half full - return half full - you pick up the car with half full tank and you have to return it with the same level of gas. Any difference will be of extra charge. This location is served by Alamo, Algarve and Mastercars Company. The prices are the same as at Almancil location. 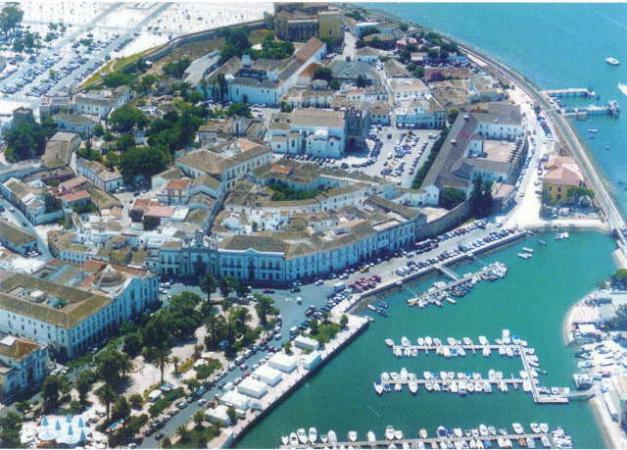 Rentalcars24h.com wishes you to have a nice time in Faro! 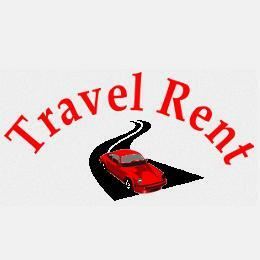 RentalCars24h.com offers you reliable car rental Faro - Airport services that will help you to feel free and independent when moving around the town. Providing best online prices for car hire Faro - Airport services, RentalCars24h.com allows you to save money each time when you rent a car in Faro - Airport.